A balanced survey and discussion of evangelical positions on key Bible doctrines. By Dr. Robert P. Lightner. God's Plan for the Future. 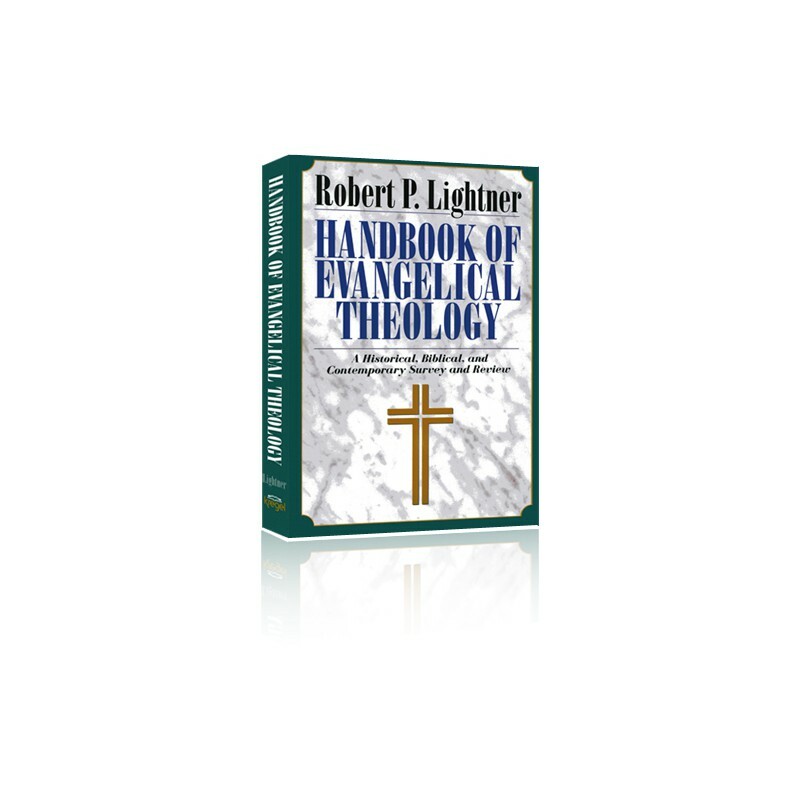 Dr. Robert P. Lightner provides a historical perspective on each topic, a positive statement of the areas of agreement, and discussion of different positions held among evangelicals. Practical suggestions and study questions for applying the doctrine to the daily issues of Christian living are also included at the end of each chapter. 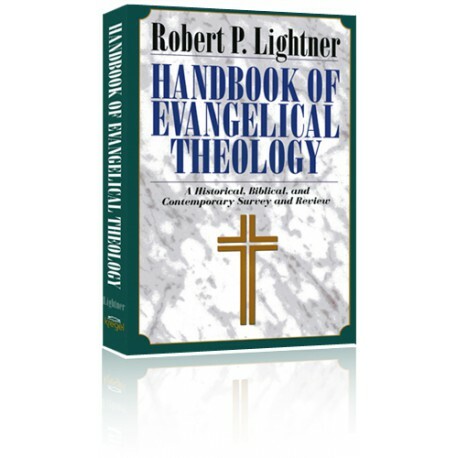 Lightner's balanced and even-handed treatment of various theological positions and the breadth of coverage of beliefs among various evangelical groups make this one volume a helpful and reliable resource for doctrinal study.